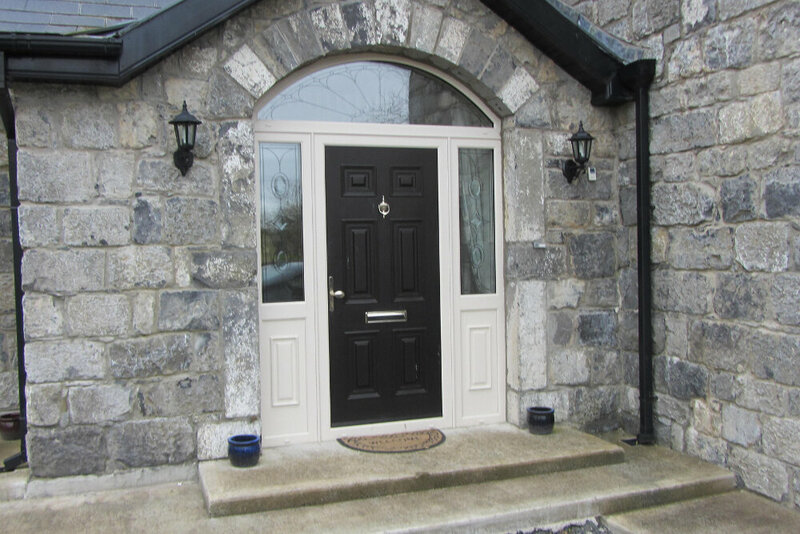 We deliver and install made to measure external composite doors in Cork and Munster. 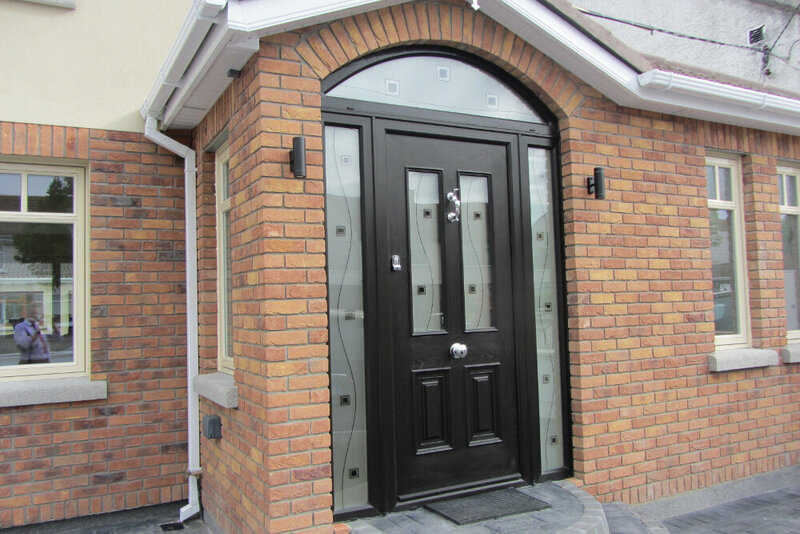 We recommend Palladio composite doors. 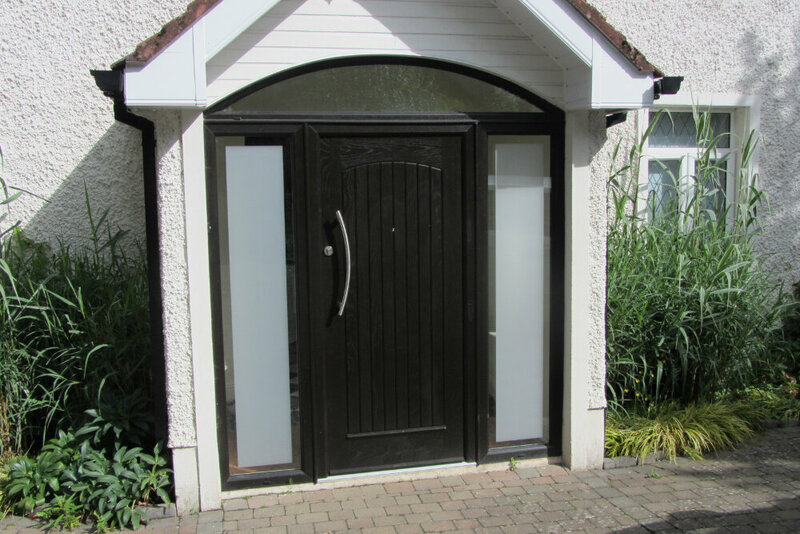 Composite doors are a great alternative to UPVC or timber front doors. 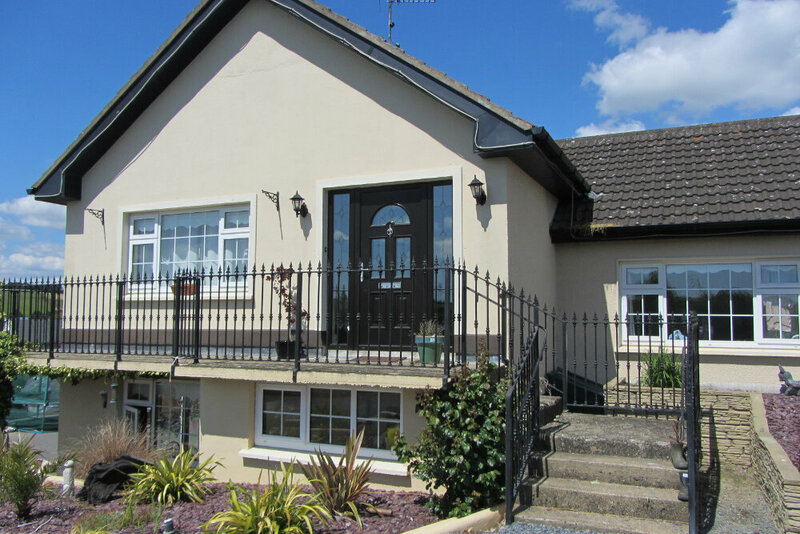 They are an incredible focal point for home-owners looking to add instant transformation. 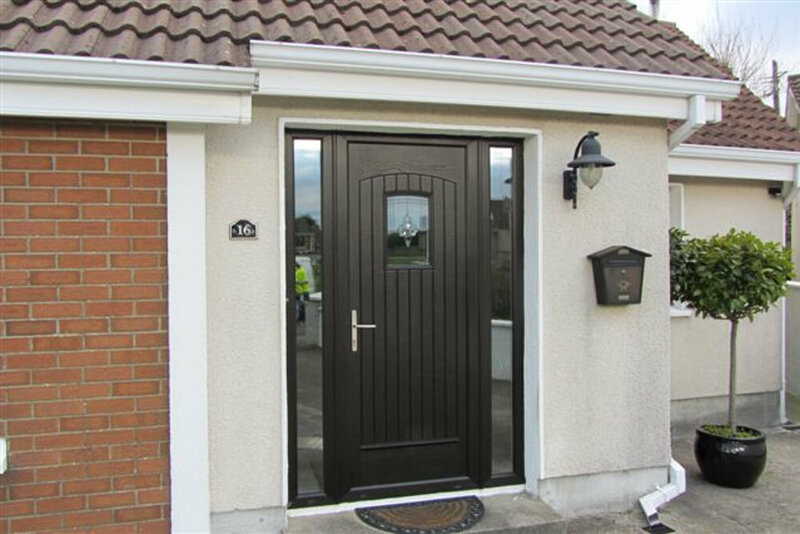 With their wood-like appearance and hard-wearing, weather resistant finish, composite doors make a great addition to any style of home. 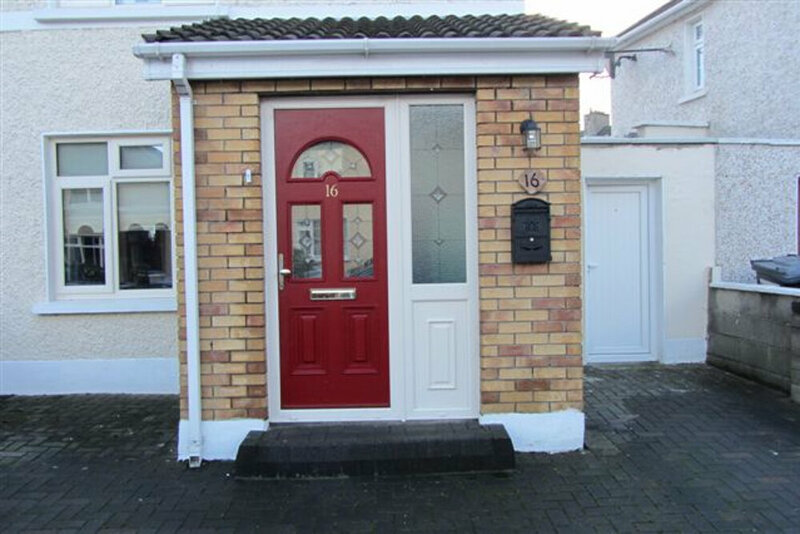 A composite door is initially more expensive than a wooden door. 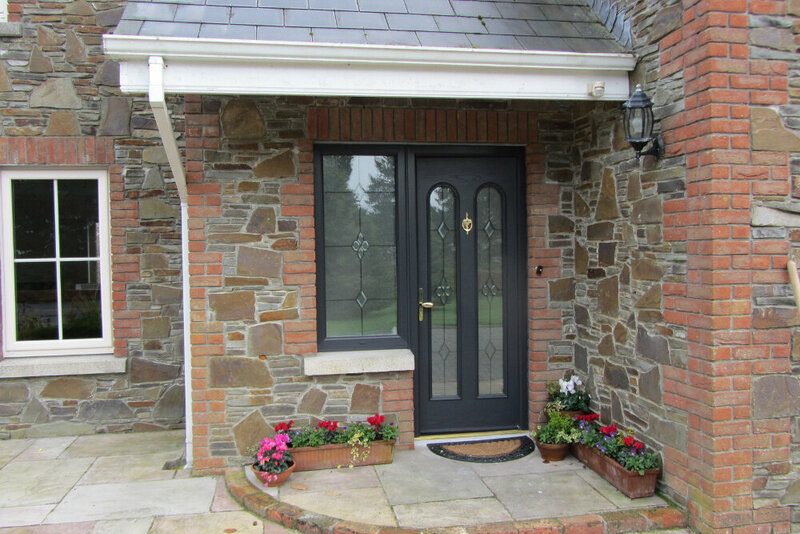 However, the cost of upkeep and ongoing maintenance is usually much less over the lifetime of a front door. 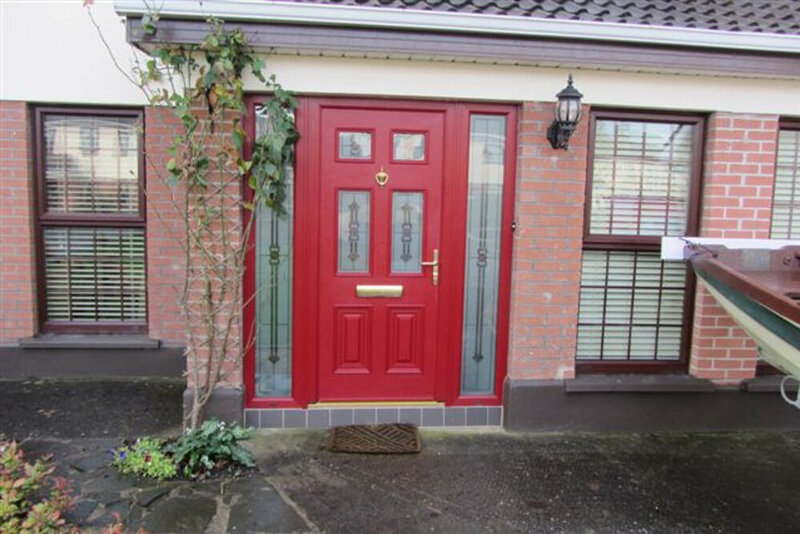 In addition, the composite doors are both scratch and scuff resistant. 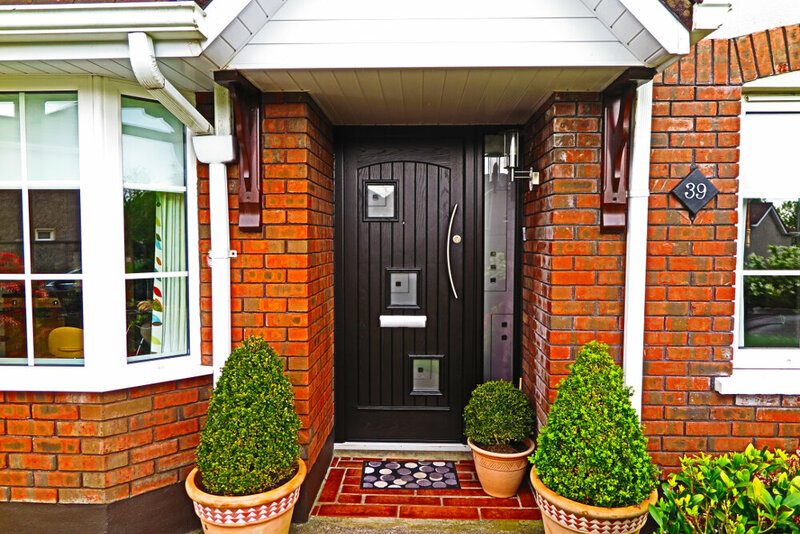 A composite door can last a lifetime with very little maintenance. 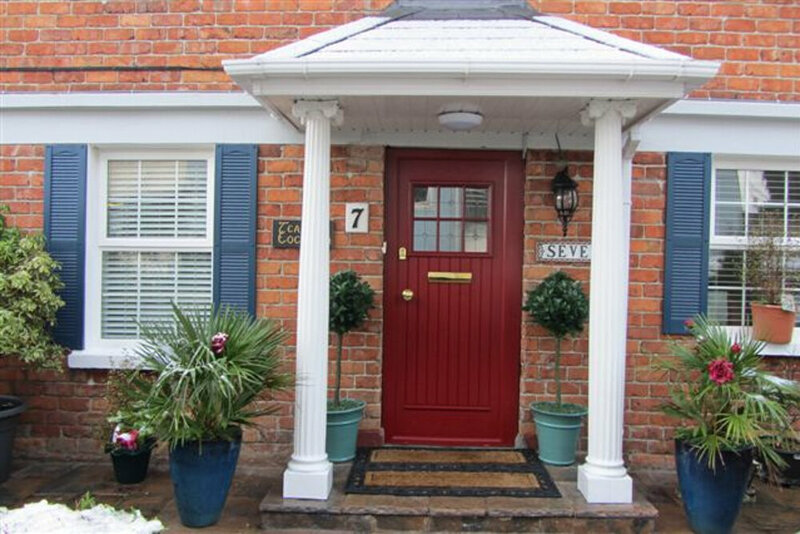 Wooden doors might last only up to 30 years, but need much more care, like painting and varnishing on a regular base. 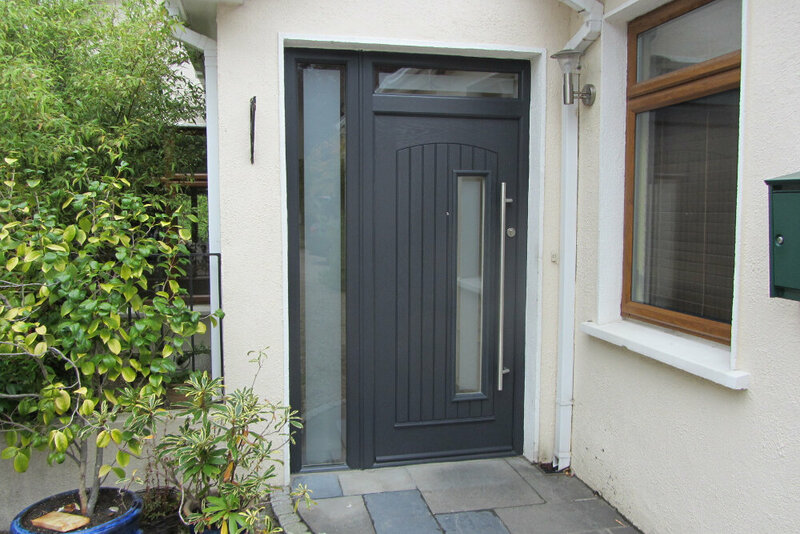 Modern composite doors are excellent in regards to thermal and noise insulation. 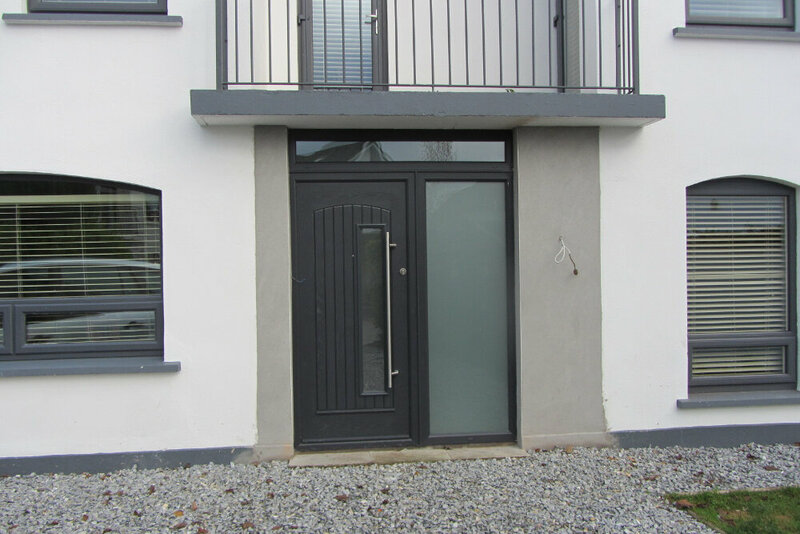 Most modern composite front doors are double rebated doors with triple glazing as standard achieving an outstanding U value on both solid and glazed doors. 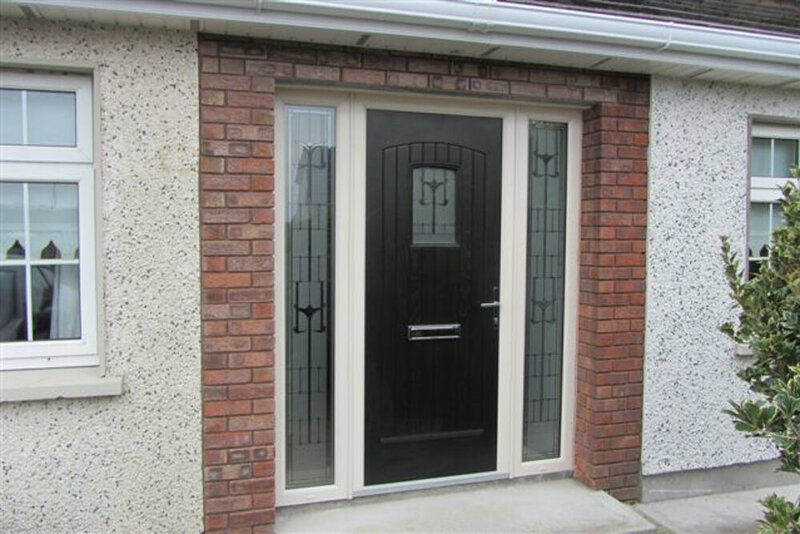 Composite doors are stronger than doors made of single materials due to the mixture of the different parts of their composition. 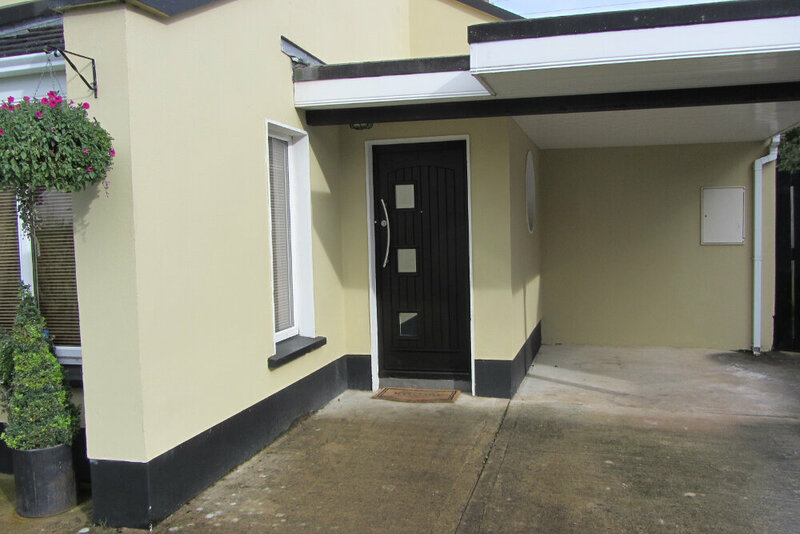 Thin and insecure materials like wood mean that it is easier for someone to break in. 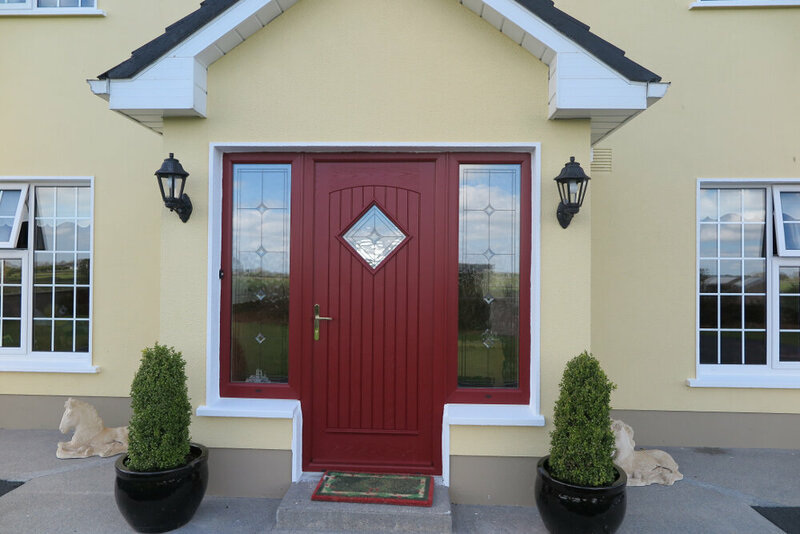 Most composite door collections offer a huge variety of colours, patterns and styles to suit any Irish house. 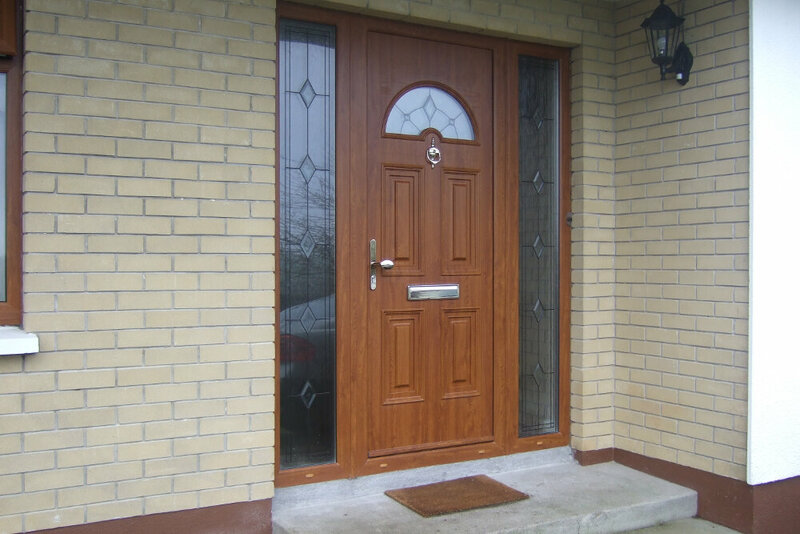 This variety is unmatched by wooden doors with its limited styles. 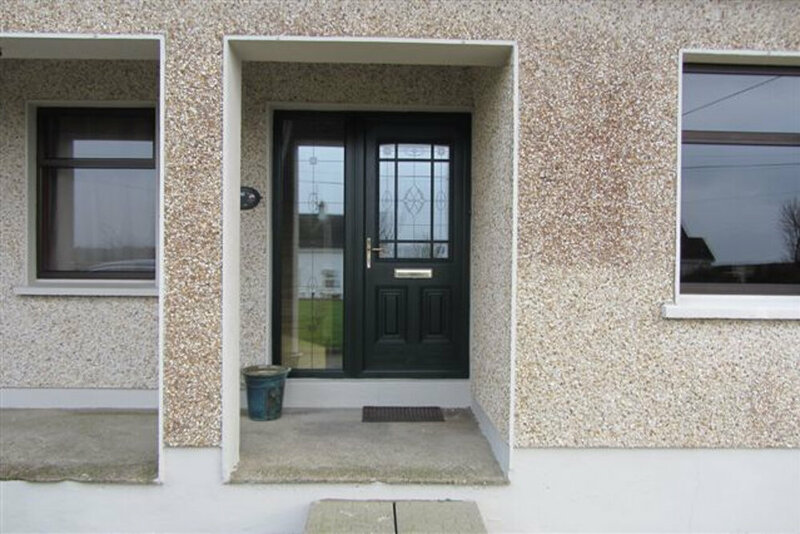 A Palladio door is a composite door and is the most popular door brand in Ireland. 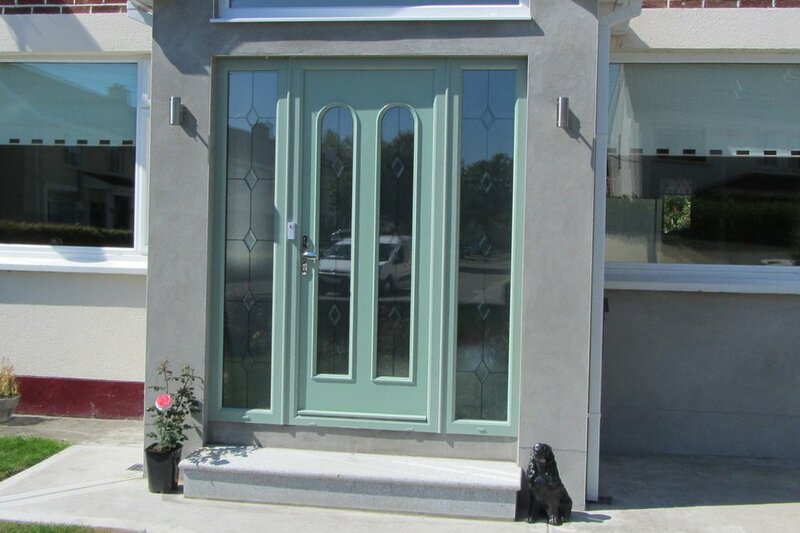 Palladio doors are manufactured in Limerick by the company "Profile Development". The company is in business for many centuries and have perfected their offerings. 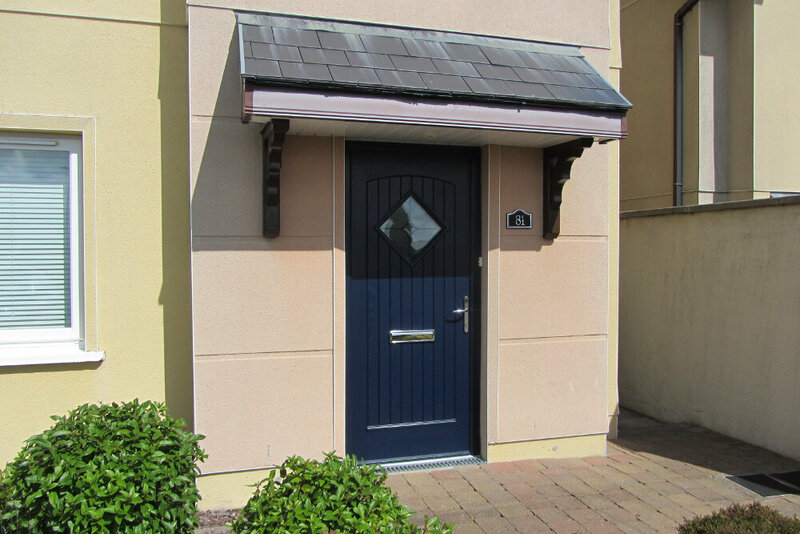 We recommend Palladio as a high-quality value-for-money door for your house. 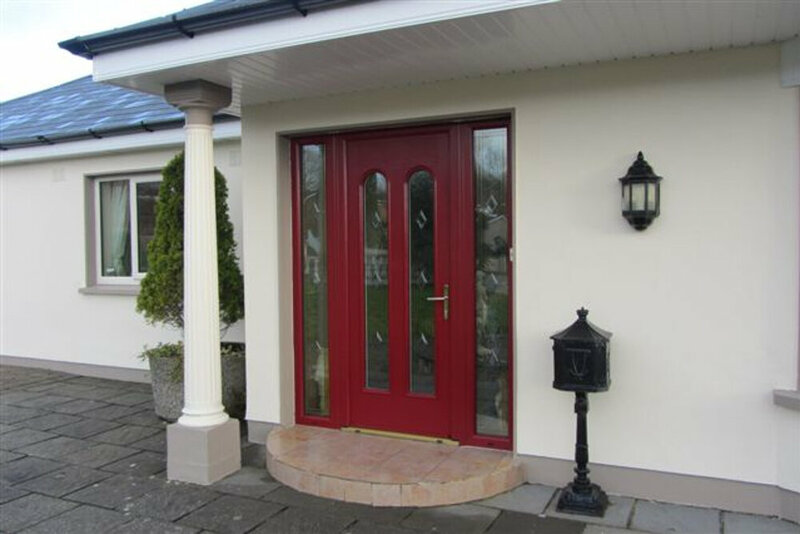 Palladio doors are manufactured in Ireland by a trusted Limerick company with best products, excellent service and a long standing reputation throughout Ireland. 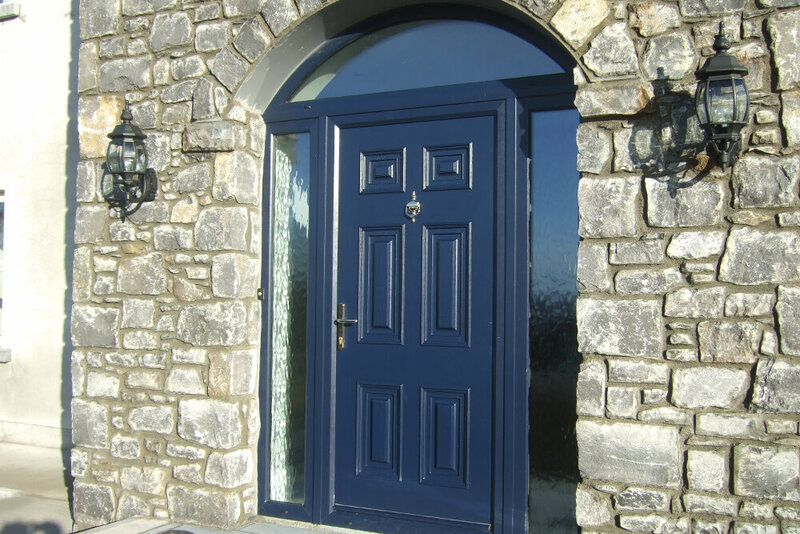 All Palladio doors come with a 12 year manufactures guarantee. This means peace of mind for the customer. 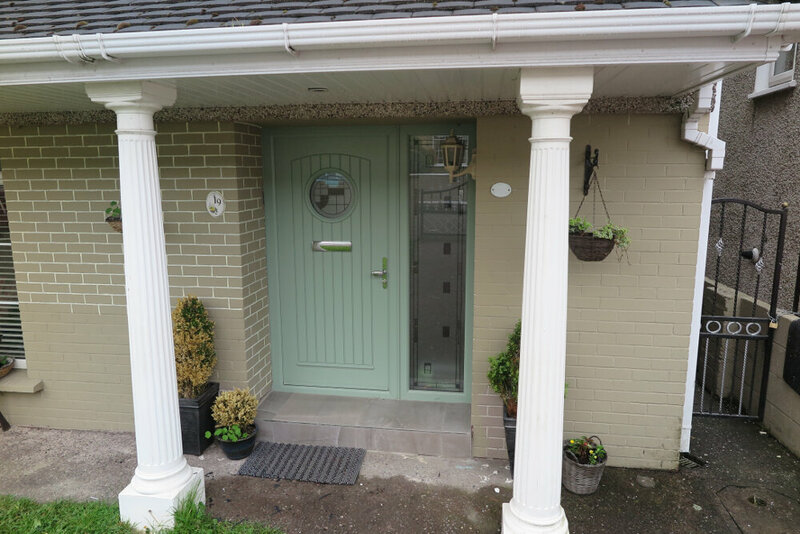 Palladio doors are available in 10 stunning colours and 27 amazing designs - including a comprehensive range of modern and classic designs to suit all tastes. 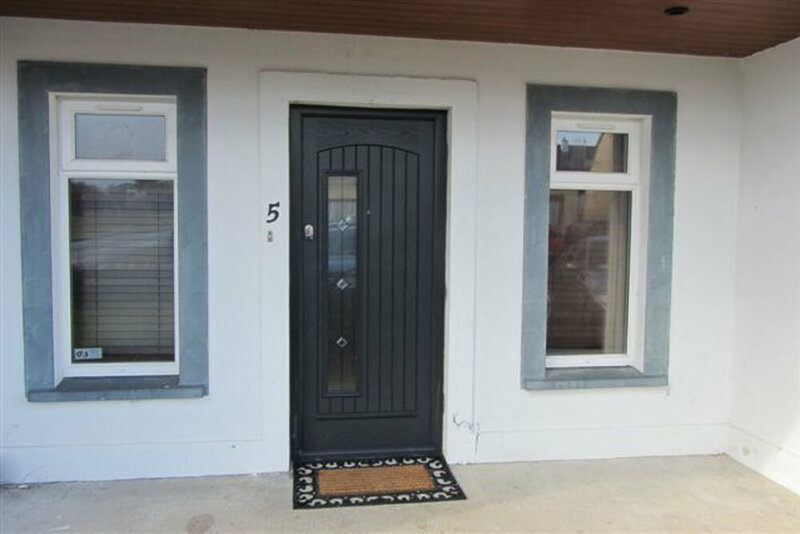 Palladio doors are designed with a monocoque structure (as opposed to being foam filled) and reinforced with 65mm of fiberglass resulting in incomparable strength and resistance. 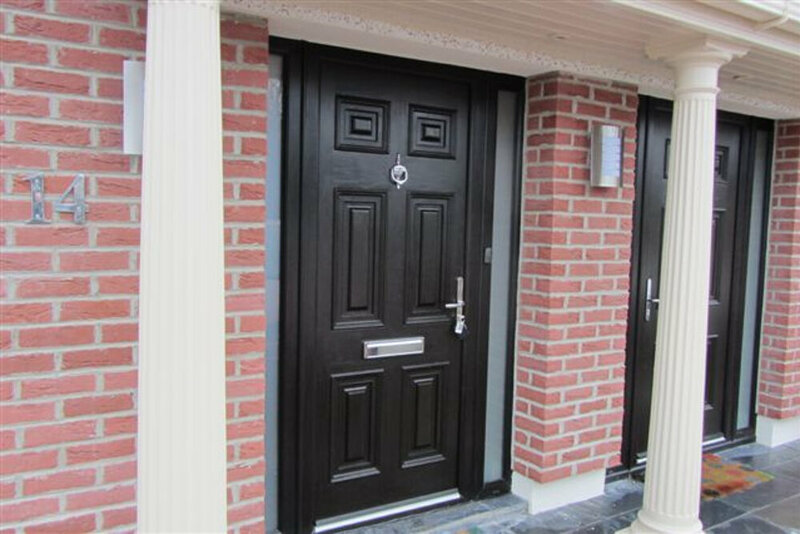 Not only is the Palladio Door Collection double rebated as standard, all glass units in the doors are triple glazed as standard and made in house. This gives the customers a choice over their glass design.